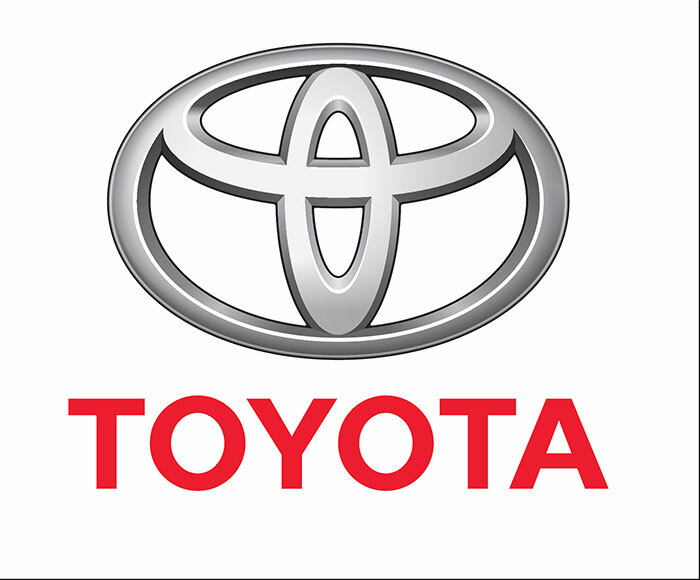 Al-Futtaim Motors, which is the exclusive distributor of Toyota in the UAE, has announced the launch of the company’s new website, which can be easily accessed by customers on all devices including desktops, laptops, tablets and mobiles for a new digital experience. The Toyota.ae website delivers higher functionality to customers who need more details about purchasing different models from Toyota vehicle, or about the aftersales services provided by Al-Futtaim Motors. The site also presents a wide range of used cars that makes it possible for potential customers to view the company’s entire range of pre-owned vehicles in one central online location. Customers can also use the website to book test drives and make enquiries about models that are of interest to them. The used car stock locator is the most advanced among automotive brands in the region, ensuring Al-Futtaim Motors remains at the forefront of digital integration and customer service. He added that the Toyota.ae site is the company’s first step in its drive to develop a leading edge in digital technology and innovation to move in tune with the digital natives of the present age. The new website offers a simplified user experience for browsers, making it easier and faster for customers to find the information they need. It also provides quicker access to brochures, used car stock information, and video content that showcases the services and promotions available through Al-Futtaim Motors. Patrick Fourniol, Head of Toyota Marketing at Al-Futtaim Motors, said with consumers spending more and more time online for researching models before they actually come into the showroom, it is crucial for the brand to have a site with a consistent functional design and relevant information. When it came to the new website, the main focus was on improved accessibility for users and this was achieved through responsive design. Hence, the website can be viewed across desktop, mobiles and tablets with no reduction in functionality. With the aid of the new website, Al-Futtaim Motors will be able to adapt and anticipate the next digital retail opportunities.